Breakfast, go to factory outlet, Medan Fair, Sun Plaza, Ikan Lama Market, Medan Walk (Town Hall, Bank Indonesia, Post Office, etc). Dinner, free program. The booming city of Medan, capital of North Sumatra, is an economic hub and commercial center for the province. 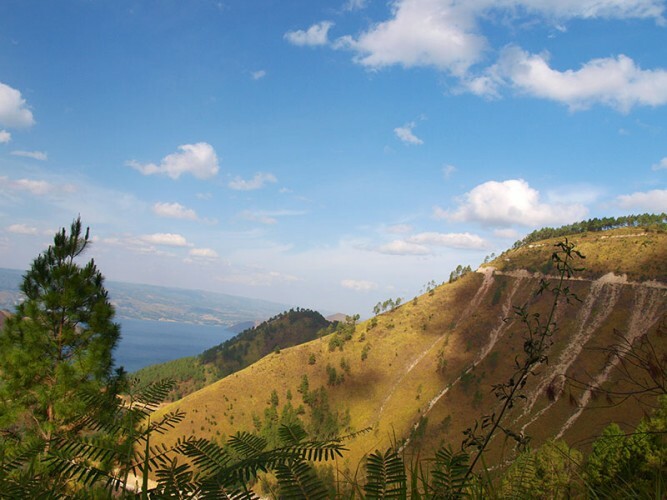 Although becomes more important city from economy point of view, trip down to Medan wouldn‰Ûªt be complete without a visit to its nearby tourist attractions such as Lake Toba. 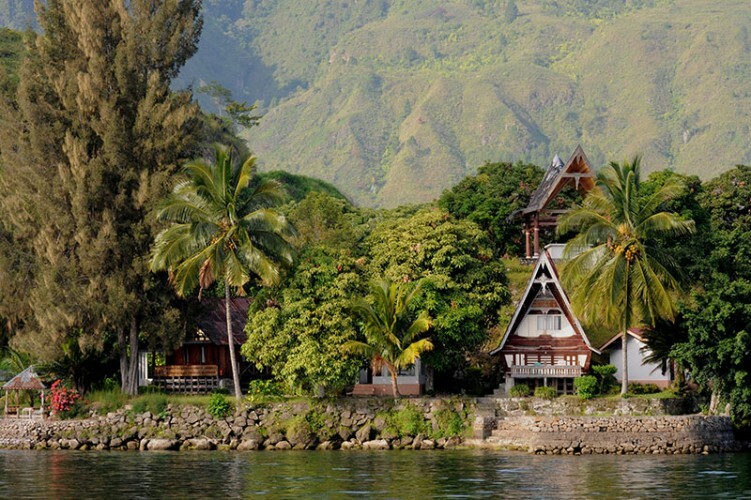 Situated right in the middle of the lake is Samosir Island, which hosts some really interesting traditional villages. 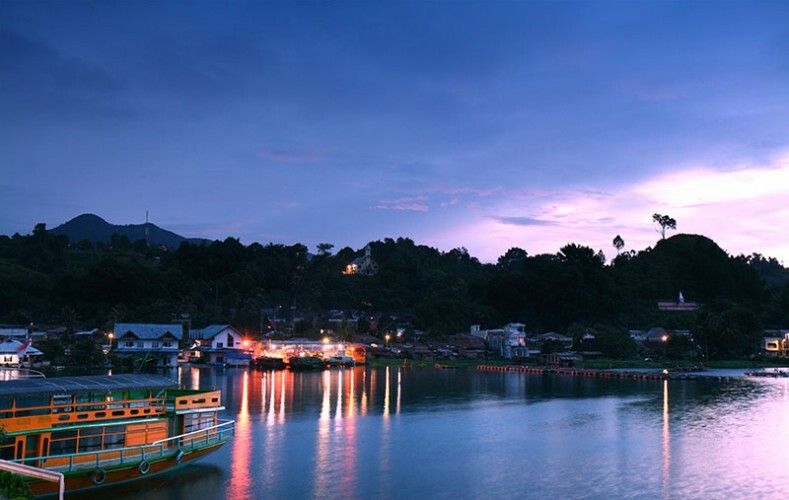 One of them is Tomok Village. Brastagi, Sipiso-piso Waterfall, Maimun Palace and The Great Mosque are another tourist sites in Medan. In addition, Medan has also a cultural and culinary diversity that deserves to be seen and perceived. With a private tour, you will be able to travel comfortably in Medan. Private Tour is a tour package that is designed specifically for you personally. Moreover, accommodation and transportation has been arranged before you arrive in Medan. Add to this, a guide will accompany you during the trip in Medan. Berastagi is famous for it's fresh fruits and vegetables. It has beautiful view towards mt Sibayak dan mt Sinabung. Gundaling hill is just minutes away, from where we can see Berastagi from up hill. "A cool area to relax in between mountains including the volcanic Sinabung"
"Brastagi trip ..without smart phone"